'Welcome To The North' was aptly named for showcasing exactly what the top half of the country is capable of. 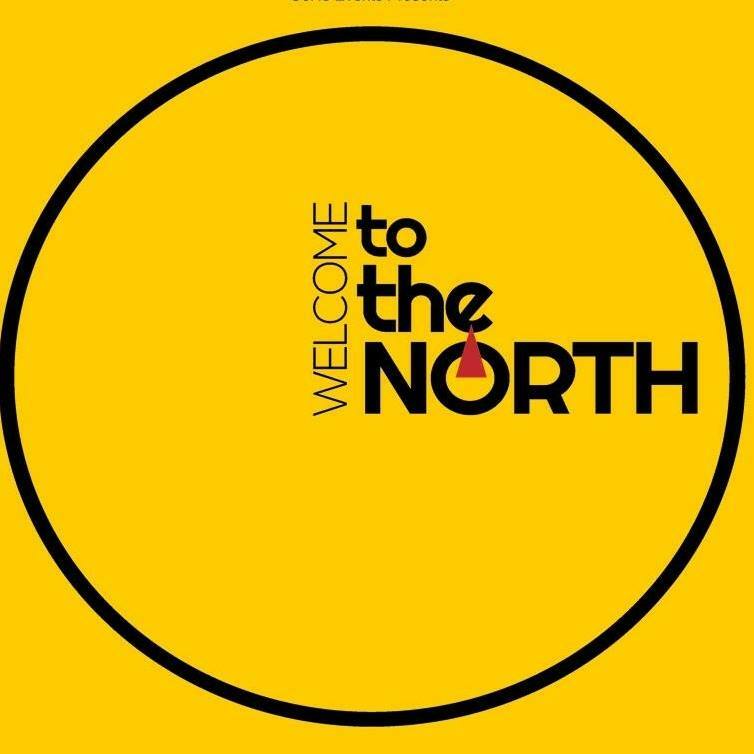 Not only did the line up absolutely smash it for my first official weekend of summer (on holiday from work and all that) but the branding of the event was so strong that you could probably have swapped town and city entrance signs across the north for this poster. Probably a more friendly welcome than some town signs I've seen over the years. Love these lads and as I so eloquently told Zak from the band after their set, "That sounded a lot grittier!". I think steering into the curve of the excellent new music scene which is awash with angrier and more solid rock tunes, it sounded as though this was a purposeful move by the boys to turn away from any tinge of the pop, glitter, glamour image that some associate with them and gaining the trust of fans of heavier sounding music. Perfectly summed up for me by the fact that there was a metal head (was wearing a metal band t-shirt, I'm not just making assumptions) absolutely going for it during their set and telling his mate, "This is their best tune" when the unscrupulous sounding new track 'Oxford' began to play. Spot on set boys, as usual, look forward to new releases and growing as a band. THE HOWL & THE HUM. Just wow. Never heard a single thing of these guys before but have got home and found myself being a big fan already. I don't really like comparing bands and saying artists sound like others but I can't get the image out of my head that if Ben Howard and Alt-J were to come together then TH&TH would be close to what they would probably create. My friends and I have had a running joke about the geographical location Godmanchester before but there is nothing funny about the guy's absolute arrow to the heart of a song, 'Godmanchester Chinese Bridge'. Love it instantly. I adore artists that you can see that effort and passion every time they perform. 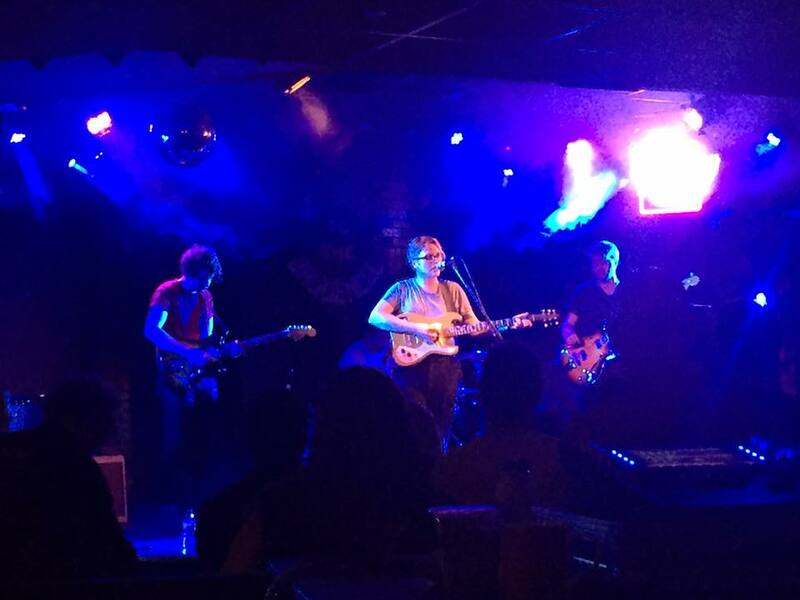 The lead singer had that in spades and captivated everyone in the room at their debut performance in the Brudenell. He could easily turn his hand from one-minute singing at the top of his lungs to drop right down into singing as gentle as a lullaby. Really impressive set, check them out. A band who I thought couldn't impress me more seem to keep raising the bar with every performance I see. For those of you late to this band, I implore you to jump on board and switch between the instantly enjoyable indie heavy 'Invitation' to get you started before falling completely head over heels for 'Chemical'. 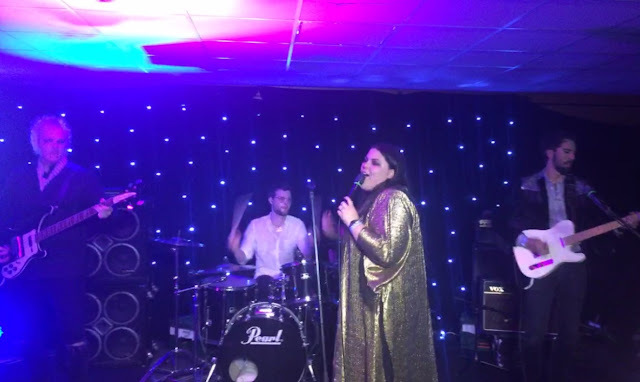 The now staple antics of Stars (the lead singer) getting so into her performance that she's almost possessed and goes off into the crowd halfway through are just some of the efforts you'll witness with this increasingly lesser known secret of a band. The music behind Stars vocals hits as hard as she does and has you reeling in the audience hoping that the big riffs and rhythms will just carry on. 'Chemical' was recently track of the day over on Radio X and the band ripped IOW festival a new one by the sounds of it (gutted I missed it) so only gigantic things are on the horizon for this band. Head over to their socials or even sign up for their mailing list for all things #BBRMY. So if you weren't aware there was incredible music as you get a nosebleed on the A1 motorway, you are now. Hop off the tarmac, grab a pastie and check out some of the friendliest bunch of musicians you'll ever wish to meet. Respect to George Holmes who I understand was responsible for the whole thing, good game sir! Same again next year?